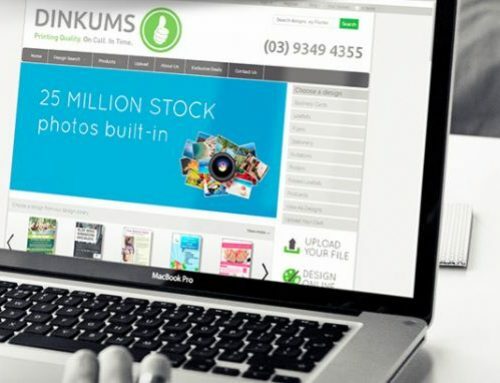 Dinkums is pleased to announce the upcoming launch our new online portal that will enable you to order from over 15,000 print related line items. 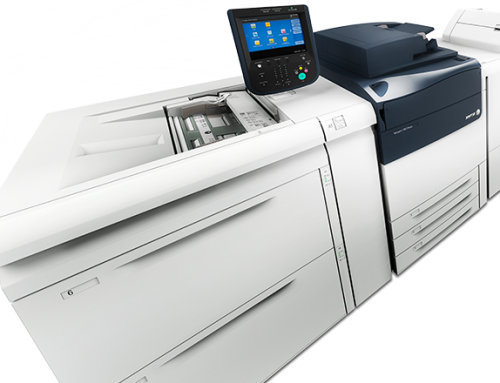 As well as ink & toner cartridges, you can access a range of other print consumable products and hardware items from all of the major brands. You can order from the comfort of your home or office and the products will be delivered directly to your door, usually the following day if you order early. Follow the links under the Ink & Toner section of the Product pages or check out the portal directly at dinkumsink.com.au. If we’re not printing for you, we’re helping you do it yourself!